Lift the upper foam piece in the ear cup to access the battery compartment. To remove battery, pull up on the red ribbon that runs under the battery. Repeat for other ear cup as necessary. 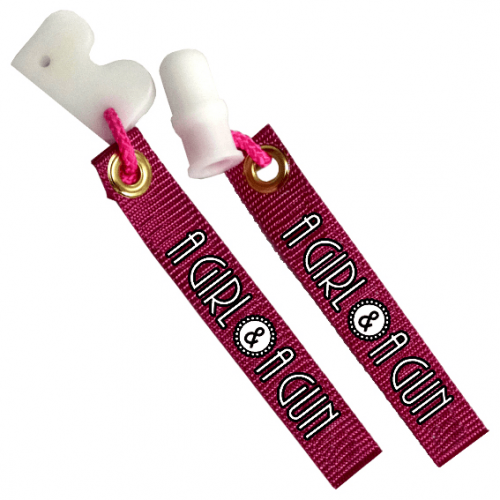 Adjust the headband to fit your head by sliding the ear cups in or out of the headband. For a proper fit, the ear cups should completely surround your ears. NOTE: Remember to power off both ear cups when not in use. Each set of LiveFire™ Earmuffs is inspected and adjusted to a standard frequency for comfortable use but is adjustable to suit your personal preference. To adjust the frequency, rotate the dial at the base of the power/volume control knob. Rotate the frequency control dial clockwise to hear lower frequency (bass) sounds. Rotate the frequency control dial counter-clockwise to hear higher frequency (treble) sounds. 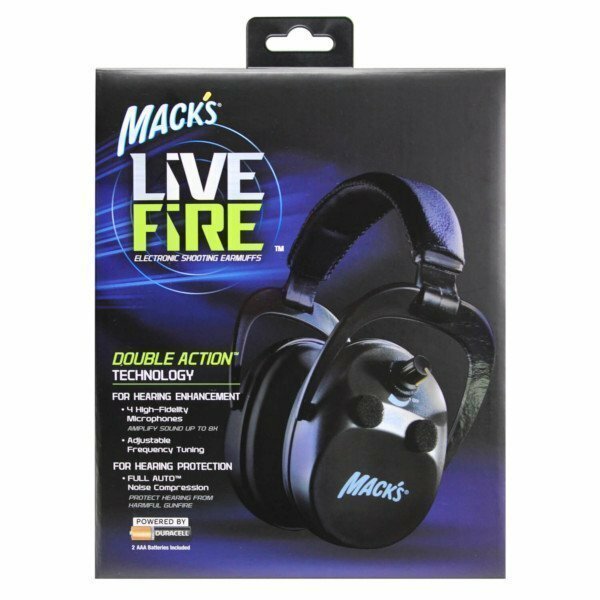 Store your LiveFire™ Electronic Shooting Earmuffs in dry conditions. If the earmuffs get damp, allow them to dry naturally. Do not use an electric hair dryer or other heat sources to dry the earmuffs. Never immerse in water or any other liquid. Avoid allowing any liquid to get into the earmuffs, as this could damage the electronics. 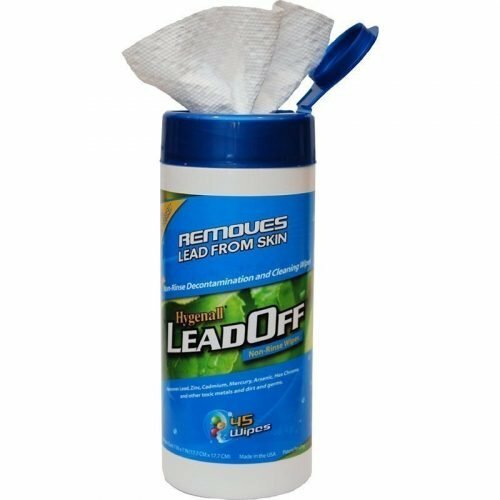 To clean, wipe with a damp, non-abrasive cloth. The cloth may be moistened with a mild soap or detergent. Check the batteries periodically for damage or leakage. Removing the batteries is recommended if the earmuffs are not in use for extended periods of time. 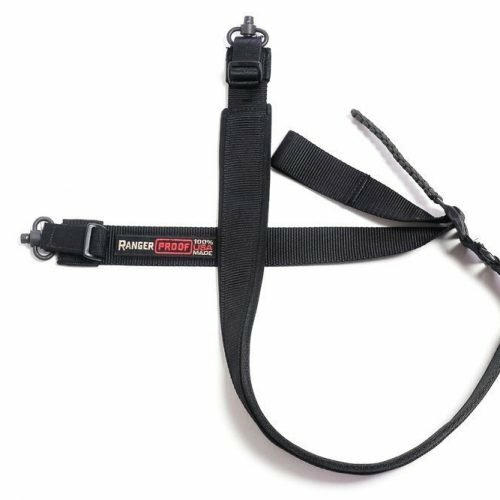 Your LiveFire™ Electronic Earmuffs are warranted to be free from defects in materials and workmanship, under normal use and conditions, for two years from the date of purchase. 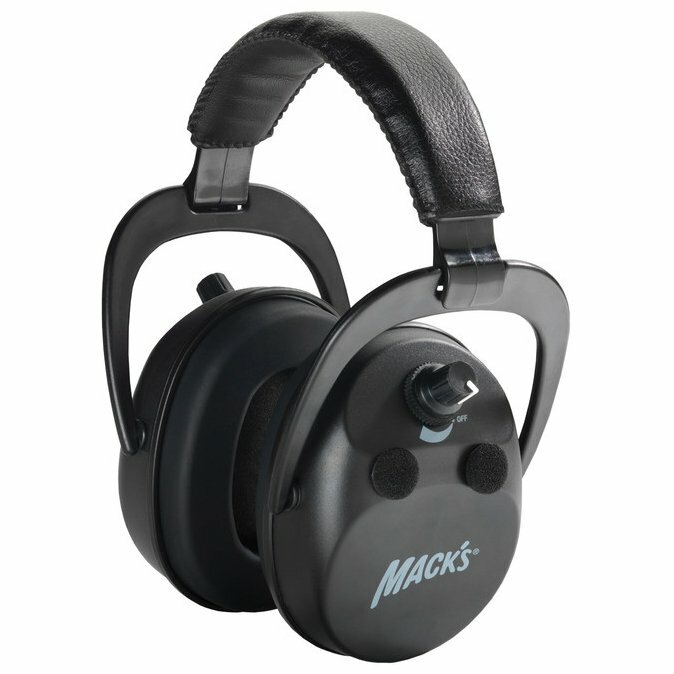 REGISTER YOUR LIVE FIRETM ELECTRONIC SHOOTING EARMUFFS within 30 days of purchase. If you do not register online, you will be required to show a dated purchase receipt prior to any warranty repair. Warranty repair/replacement cannot be performed without either your online registration at the time of purchase or your purchase receipt. Under this warranty, the unit will be replaced or repaired at our option, without charge for parts or labor, excluding batteries, for a period of 90 days after purchase. For the remaining warranty period (after 90 days and up to 2 years), you will be required to include a check or money order for $39.00 for handling, processing, packaging, shipping and labor. If you did not register your LiveFire™ online within 30 days of purchase, please include a copy of your dated sales receipt showing the dealer’s name, product and purchase price. This warranty is limited to the original purchaser only. This warranty does not cover damage caused by dropping, water, normal wear, intentional or unintentional damage, loss or breakage caused by abuse, misuse or accident. The warranty is void if your unit has been altered or unauthorized service work has been attempted. The warranty expires 2 years after original purchase. This shall be the exclusive written warranty of the original purchaser and neither this warranty or any other warranty, expressed nor implied, shall extend beyond the 2-year period listed above. In no event shall McKeon Products, Inc. be liable for consequential damages, consequential property damage, or consequential personal injury. Some states do not allow limitations on implied warranties or exclusions of consequential damages, so that these restrictions may not apply to you. This warranty gives you specific legal rights, and you may have other rights, which vary from state to state. If you experience problems with your earmuffs: If you have not yet done so, first ensure the batteries are good and properly installed. If the batteries are good and properly installed, and you are still experiencing problems due to defects in materials and workmanship, proceed with the return procedures below or contact McKeon Products for service options. First contact McKeon for Return Authorization number. Complete and return the warranty. Securely package the earmuffs in the original packaging or a suitable carton. Do not seal before enclosing documents required below. 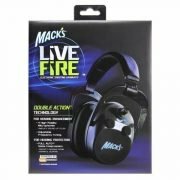 Include completed Warranty Repair/Replacement Form, a copy of your Purchase Receipt (if you did not previously register online), and the LiveFire™ Earmuffs. repair or replacement, you will be contacted with available options.